List Rules Vote for your favorite Ancient Aliens episodes, no matter how popular they are. List of the best Ancient Aliens episodes, as voted on by other fans of the series. Ancient Aliens is a TV series about human-extraterrestrial contact, which premiered on the History Channel in 2009. You might also enjoy weird extraterrestrial phenomena in ancient history and mysterious ancient inventions science can't explain. 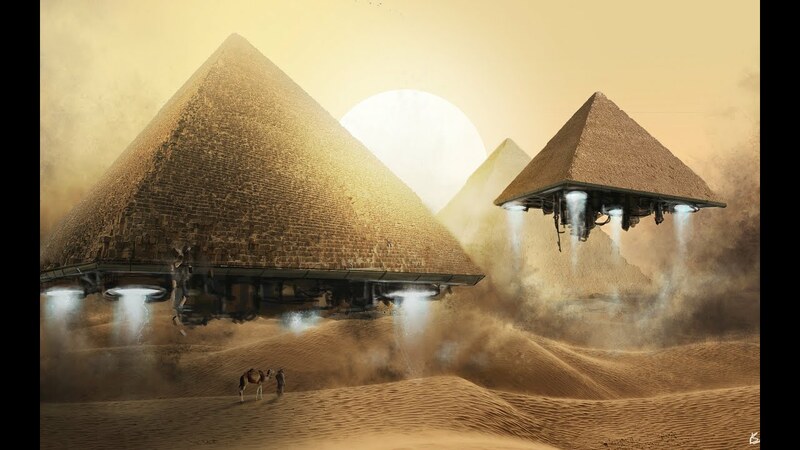 With so many memorable episodes of the show, it's hard to trust just one person's opinion of what the top Ancient Aliens episodes of all time are. Fans of Ancient Aliens are extremely passionate about the show, and there is often debate over which episodes are better than others. That's why this list exists- so you can vote for your favorites and we can find out once and for all what everyone thinks the best episode is. The list you're viewing has a variety of episodes in it, like "The Visitors" and "The Mission." What is the best Ancient Aliens episode of all time? Look below and find out. List Rules: Vote for your favorite Ancient Aliens episodes, no matter how popular they are.